Come meet the author of the bestseller The Heartfulness Way – Joshua Pollock at Barnes and Noble, Mira Mesa. Joshua is an accomplished violinist who has worked with Grammy-winning artists, was a faculty at the London Music School, well traveled and a great conversationalist. This conversations will be focused on Meditation and The Heartfulness Way, and will also be followed by a practical session. 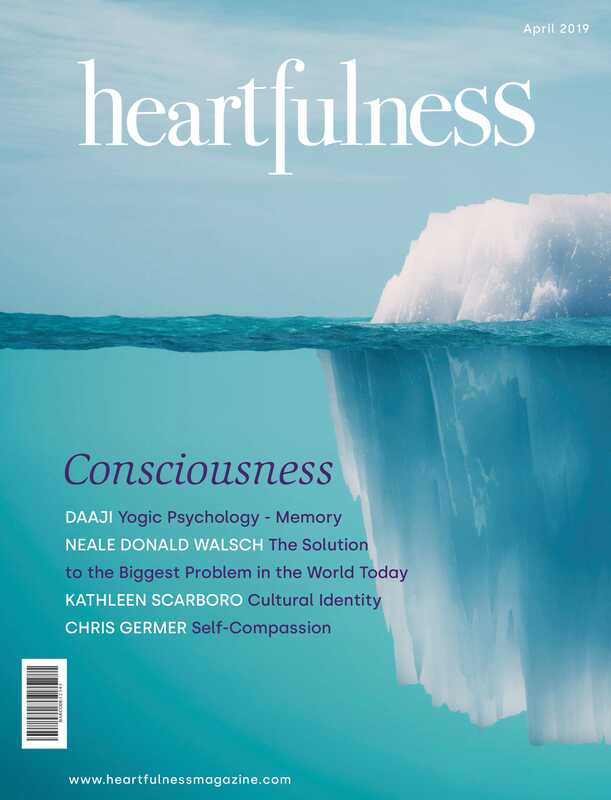 We will also have time to come try the fantastic Heartfulness themed coffees at the store’s coffee shop. Enjoy a fun and fulfilling evening. No admission confirmation required. The book will be available for sale at the venue.